Is there anything worse than perusing page after page of rustic bedding and finding only a handful that match your style? 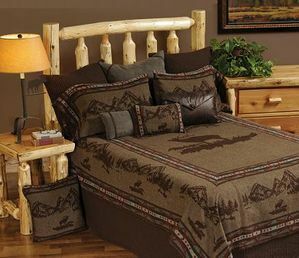 LodgeCraft has taken that to heart and created a page dedicated to the various interior design styles. 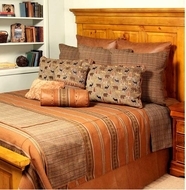 We have bedding from traditional to country style and everything in between. 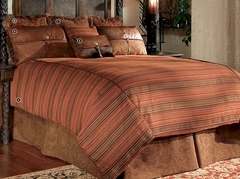 You can find all the bedding for your specific style and forego the pointless search. Explore our bedding choices and find the one that fits your needs.